The Association of Community College Trustees has awarded Barbara D. Oilschlager, member and secretary of the College of Lake County’s Board of Trustees, the 2018 M. Dale Ensign Trustee Leadership Award. Oilschlager has been serving community colleges across the country for 30 years. 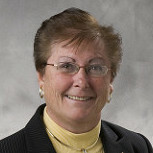 She was president of the Illinois Community College Trustees Association from 2009 to 2010 and currently serves as the Illinois state coordinator for the Association for Community College Trustees. Oilschlager earned a bachelor’s degree in behavioral science from National Louis University in Chicago, Illinois, and a master’s degree in educational administration from the University of Illinois. 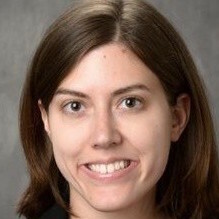 Mandy Chalk, an academic advisor in the Exploratory Studies program at Purdue University, has received the Outstanding New Advisor Award – Primary Advising Role from NACADA: The Global Community for Academic Advising. The award is presented to individuals who have demonstrated outstanding academic advising and have served as a professional advisor for three years or less. Chalk received her bachelor’s degree from Valparaiso University in Indiana where she double majored in history and political science and minored in public relations. 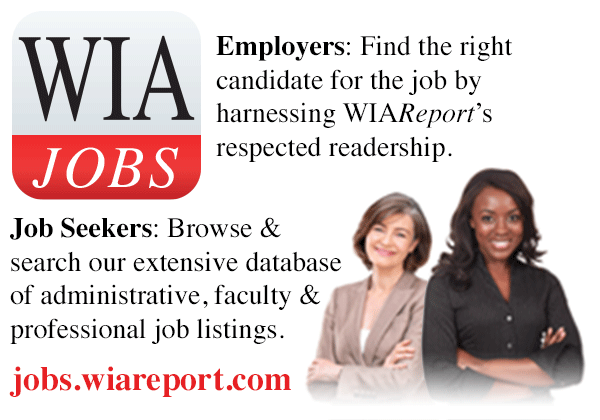 She earned her master’s degree in public affairs from Indiana University South Bend. Elizabeth Hsaio-Wecksler, the Willett Scott Professor at the University of Illinois at Urbana-Champaign, is the recipient of the Distinguished Engineering Educator Award. This honor is presented by The Society of Women Engineers to an individual who has made significant contributions to the engineering profession through education. 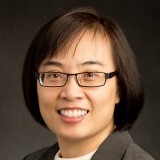 Dr. Hsiao-Wecksler earned her bachelor’s degree in mechanical engineering from Cornell University, her master’s degree in mechanical engineering from the Rochester Institute of Technology in New York, and her Ph.D. in mechanical engineering from the University of California, Berkeley. 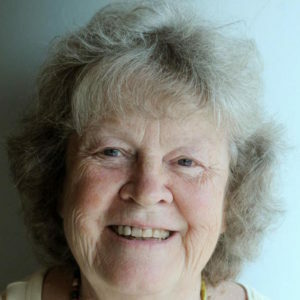 Barbara Partee, distinguished professor emerita of linguistics and philosophy at the University of Massachusetts at Amherst, has been elected to the British Academy. She is one of 20 fellows elected from universities outside of the U.K. who will join a community of 1,400 members that make up the U.K’s national academy for the humanities and social sciences. Dr. Partee was one of the first faculty members in the University of Massachusetts at Amherst department of linguistics and served as department chair from 1987 to 1993. She retired in 2004, but still continues to teach on a part-time basis. Dr. Partee graduated with high honors from Swarthmore College in Pennsylvania where she majored in mathematics and minored in Russian and philosophy. She was a member of the first linguistics Ph.D. class at the Massachusetts Institute of Technology. Nandita Das, associate professor of finance at Delaware State University, has been honored as one of the 2018 Diversity & Inclusion Lifetime Achievement recipients by Investment News. The publication praised her as a role model with extensive experience in finance. Dr. Das is the founder of Das Financial Health in Newark, Delaware, a financial advising firm that helps immigrants with their personal financial needs. 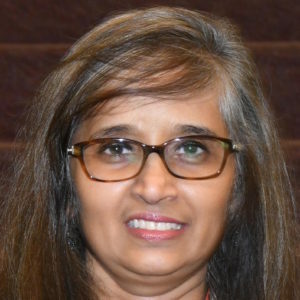 Dr. Das holds a bachelor’s degree in dairy science from Anand Agricultural University in Gujarat, India, an MBA in finance from the University of Saskatchewan in Canada, and a master’s degree and Ph.D. in economics from Lehigh University in Bethlehem, Pennsylvania. Amy Hillman, dean of the Arizona State University W. P. Carey School of Business, is the recipient of the 2018 Award for Distinguished Educator by the Academy of Management. This lifetime achievement award recognizes Dr. Hillman’s outstanding performance as a professor, mentor, and researcher. She has been a member of the Arizona State University faculty since 2001. Dr. Hillman earned a bachelor’s degree in political science from Trinity University in San Antonio, Texas, an MBA from the University of the Incarnate Word in San Antonio, Texas, and a Ph.D. in strategic management and business and public policy from Texas A&M University.